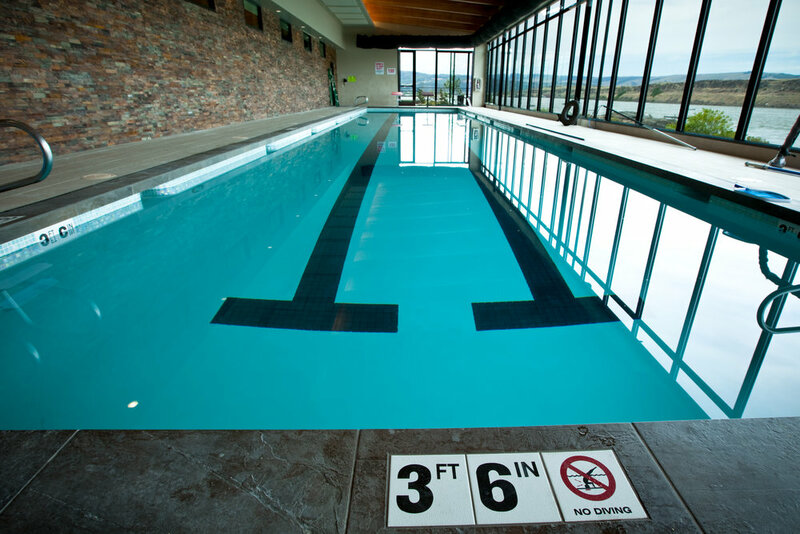 The Water’s Edge Health & Wellness Center is located on the banks of the Columbia River in The Dalles, Oregon. Nestled gently upon the basalt stone outcroppings of the river bank, the structure takes advantage of the spectacular views of the river and the hills beyond. JA designed the building to enhance the healing philosophy of our clients -- to offer healing opportunities for the mind, body, and soul through a structure that helps to personalize, humanize, and demystify the health care experience. The center is a three story, 59,000 SF building that includes three pools, a gymnasium, physical therapy suite, medical offices, and spa center. The structure is composed of comfortable, meditative spaces to help heal patients and give them the resources to maintain a healthy lifestyle. Included within the scope of the project was the master planning of the 308,750 SF Lone Pine site. This included the siting of three additional structures, their associated parking, and site development work.